Stylish – Latest mountain bike frame design – not some old frame that looks like it has been taken from a 1920’s film set. Bright silver brushed finish. Comfort – Padded saddle. 21-speed Shimano gears for a smooth ride. Kenda Tyres. Front suspension. 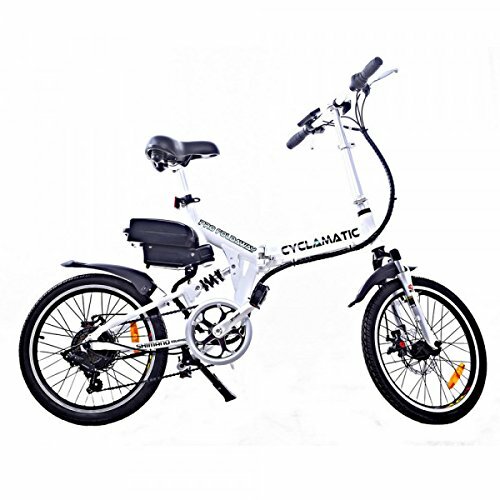 The original Power Plus model was one of the most popular in its class, introducing the joy and practicalities of e-bikes to a huge audience around the world. The CX1 builds on that success, adding a NEW more powerful brushless motor, a NEW upgraded battery, a 21-speed gear system, and improved reliability. 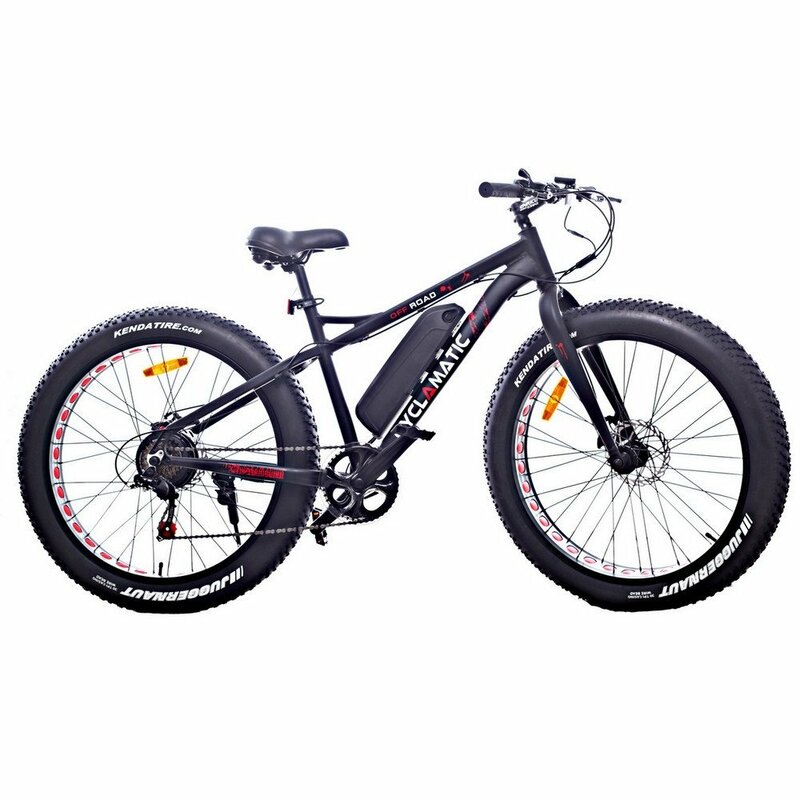 The steel frame, strong brakes, suspension and quick-shift gears offer all the qualities of a premium mountain bike with the added feature of three pedal assist modes. The Class 1 pedal assist CX1 is really easy to use. 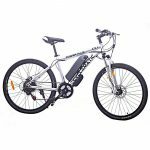 As soon as you start to pedal the powerful NEW upgraded 250W motor kicks in, making travel faster and easier than a standard bike. The CX1 features three levels of pedal assist, low, medium and high, selected by simple handlebar controls. 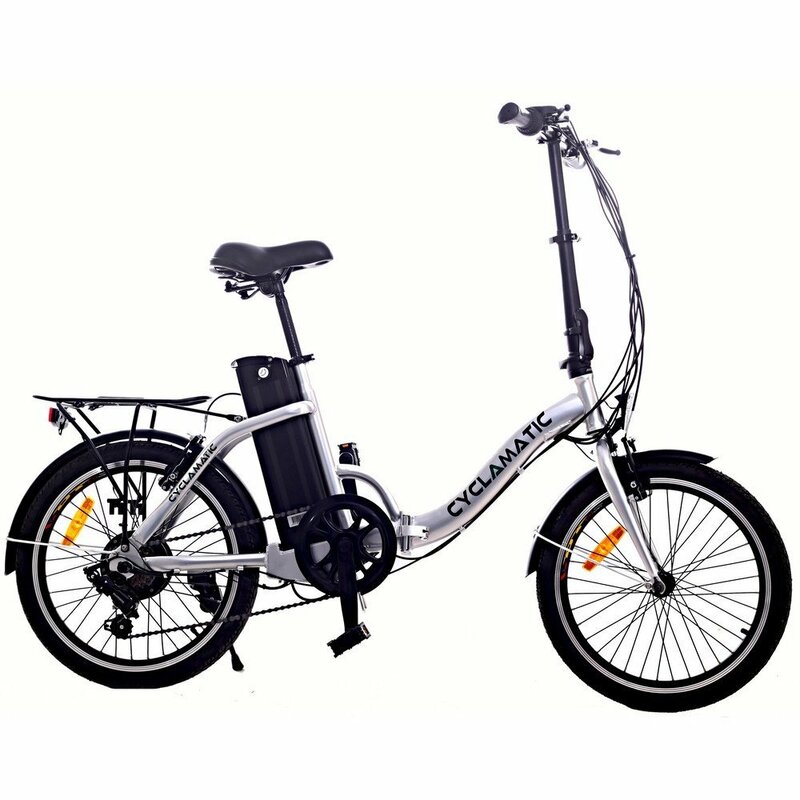 It also has a 21-speed quick change Shimano gear system for easier inclines and a quick release front wheel for transportation and storage. The NEW upgraded rechargeable Li-ion battery is easy to remove and recharge. 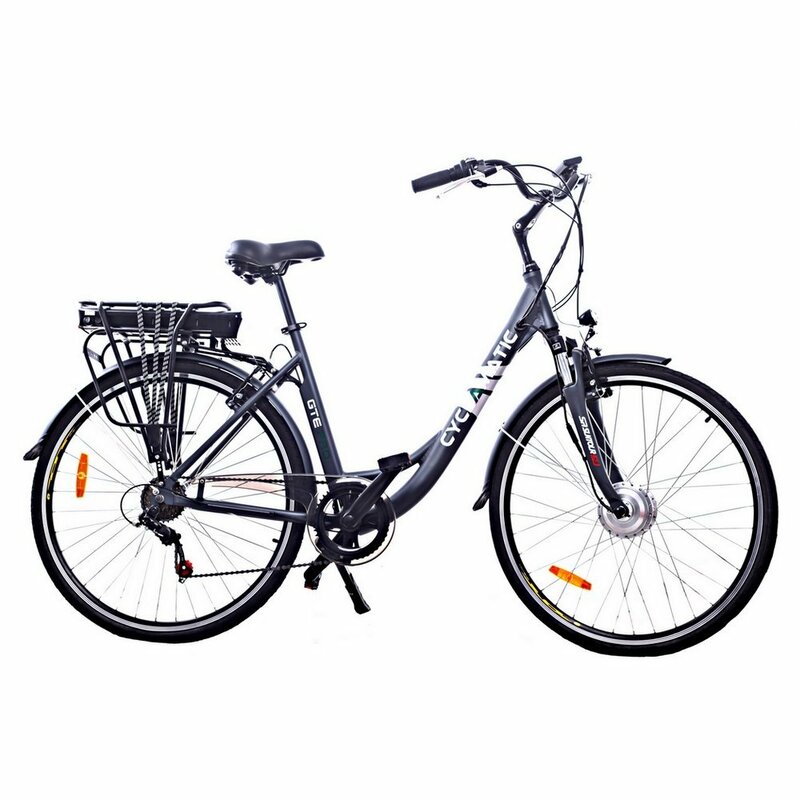 Using the balance charger (included), a full charge (4 – 6 hours) provides approximately 25 – 31 miles travel on normal terrain at speeds of up to 15 mph. The battery is fully sealed so the bike can be ridden in all weather conditions, rain or shine. 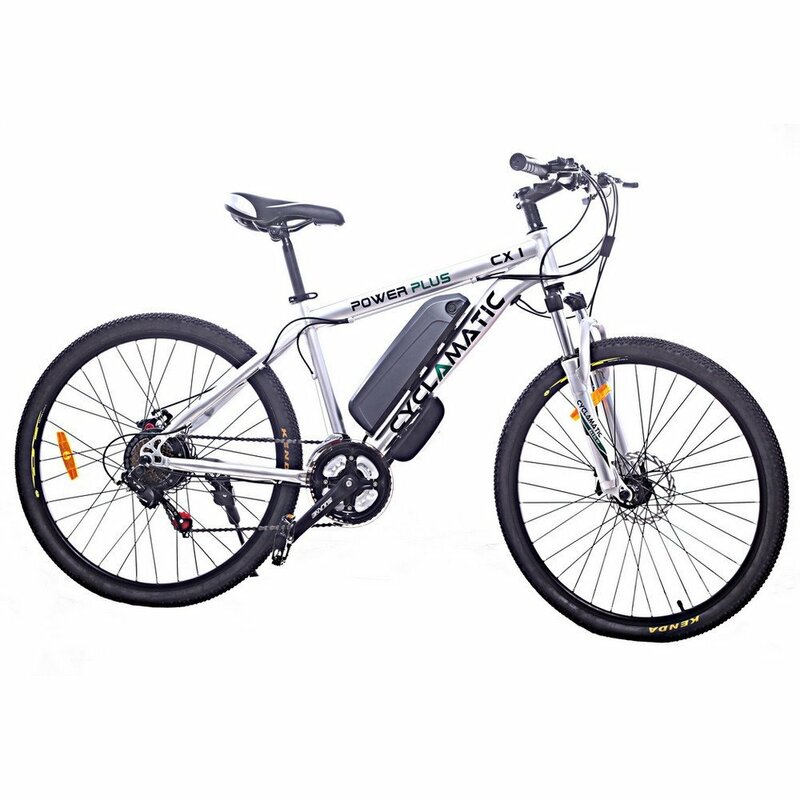 Featuring the latest in mountain bike design, the 19” steel frame has a bright silver brushed finish. Awesome bike if you’re looking for something to pedal along with. The motor doesn’t have much of a throttle and is really designed around the pedal assist. The motor even has a built in sensor to kick on/off depending on how much support you need when going up hills or just on the road. 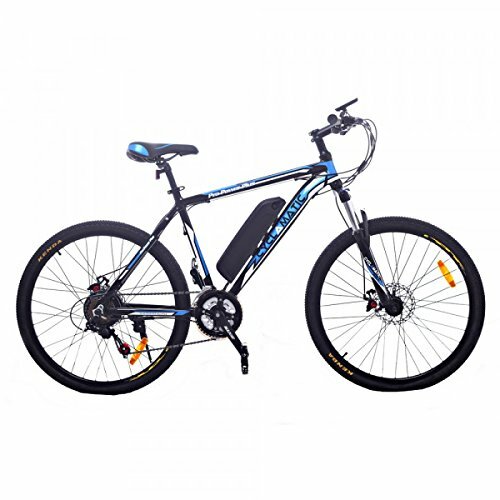 Charges up super fast and with pedaling the battery can go along way, around 30 miles plus. One neat feature is turning off the motor with the gearshift and charge it while riding. Biggest con I’d say is some of the parts are either manufacturer specific or just really hard to find a replacement for. It also seems a big heavier than the specifications, it feels more like 60ish pounds. I would definitely recommend this to anyone looking for a bike that doesn’t need a lot of effort to ride. Had a little trouble setting it up but customer service were nice and helpful and now it runs like a dream. I take it to work everyday. Very impressed with this bike! Hills are an absolute breeze and I find that even after cycling for a hilly ten miles I am still on almost a full charge. The range is what really sells this bike for me, but I will say the power and performance of the CX1 are also top notch. Would recommend to anyone! ride. Definitely worth checking out! I have the CX1 and need a need front wheel and right foot pedal. Where would I find replacement parts?